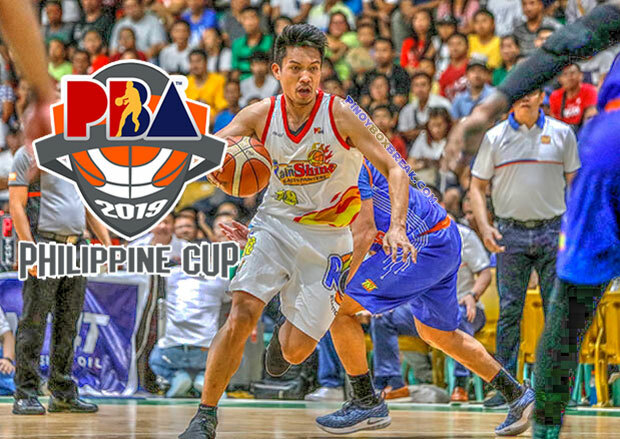 The Talk ‘N Text KaTropa is scheduled for a head-to-head game against the Rain or Shine Elasto Painters at 4:30 PM P.M. on March 3, 2019 live from the Ynares Center in Antipolo. 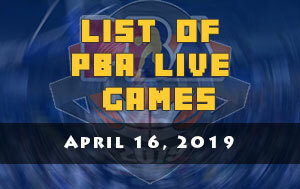 The Elasto Painters will try to extend their winning streak at six while the KaTropa will try to improve their win-loss card and to get out from the congested middle group of the standings. Without a doubt, the Elasto Painters is currently the scorching hot squad of the All-Filipno conference. Probably the two of the reasons why RoS is so successful in their last five outings especially during the month of February is due to brilliant performances of their two players. Those names are James Yap and Javee Mocon. 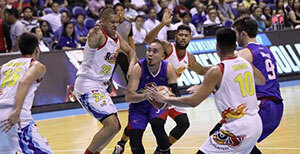 Yap turned the hands of time when they played against the Magnolia Hotshots. His clutch shootings were instrumental to beat his former team where he led to multiple championships. Mocon on the other hand, just named as the Rookie of the Month (for February), a proof how good he was during the month of Love. 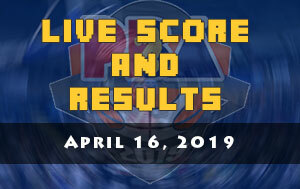 Now that Rain or Shine secured a playoff spot by having a 7-1 slate, their next goal is to finish the elimination round as one of the top-two squads which will also carry a twice-to-beat advantage in the quarterfinals. 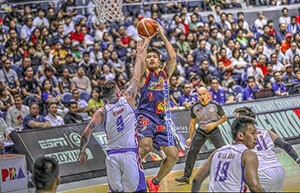 “Ang target namin, really, is to get to the top two para at least malaki iyung advantage namin doon in the next round,” Rain or Shine head coach Caloy Garcia has said. 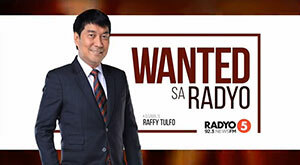 For the KaTropa on the other hand, Jayson Castro, RR Pogoy and Troy Rosario are all set to rejoin their squad after having an appearance with the Gilas Pilipinas in their push for FIBA World Cup slot. TNT head coach Bong Ravena wanted his troops to be mentally ready as well as defensive minded.